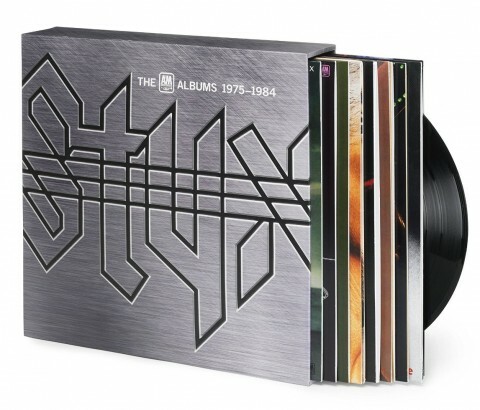 Universal Music will issue a 9LP vinyl box set featuring the work of American rock band Styx. The A&M Albums 1975-1984 kicks off with 1975′s Equinox and works through the seven studio albums issued in that nine period before ending with double live set Caught in the Act. 8. Have not We Been Here Before?